The organisers of the 10-kilometre Valencia Trinidad Alfonso Race have opened entries for the edition to be held on the 1st of December 2019 and announced that a ceiling of 7,000 runners has been set for the trial. 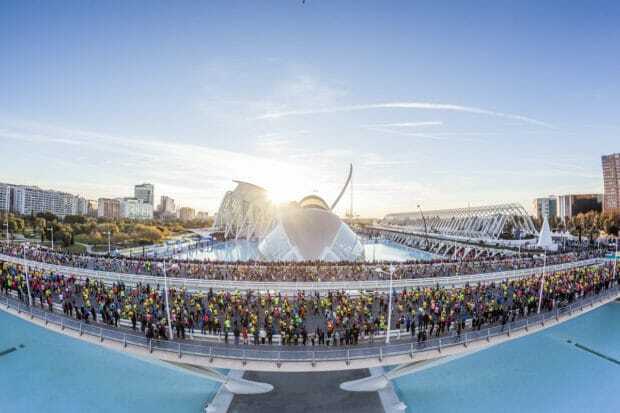 After analysing the growth in the number of runners taking part in the Marathon and mindful of the paramount importance of safety and service for to those taking part, it was decided to set a ceiling to the number of running bibs for this edition of the trial. 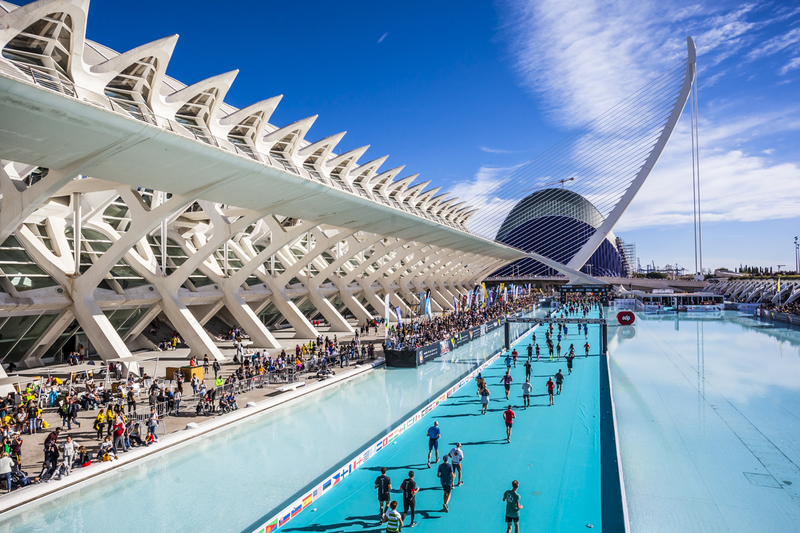 The 10-kilometre race runs in parallel with the Marathon — the Start and Finish, and Runners’ Fair being shared by both races. 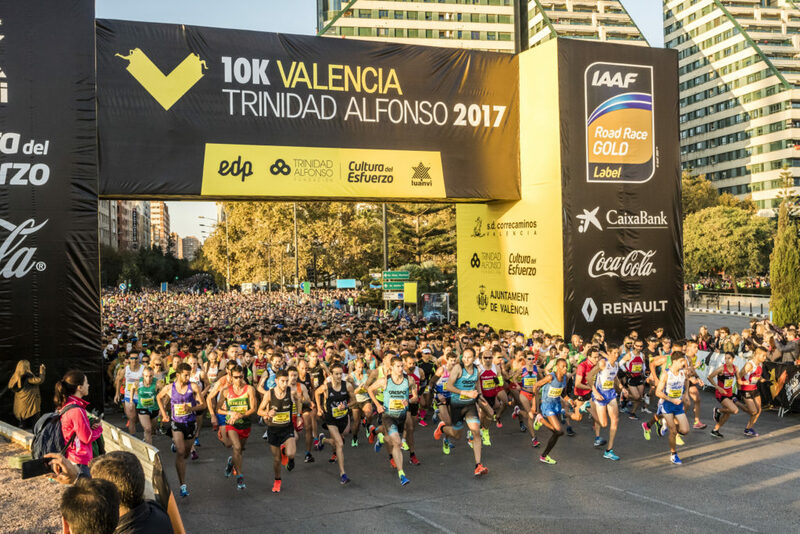 The 7,000 running bibs for the next edition of the 10-km Valencia Trinidad Alfonso Race (which holds the IAAF Bronze Label for its fast 10,000-metre course) are now available on the web site for a fixed price of €25 each. It is likely that these will run out in just a few months given this year’s lower ceiling on entries.